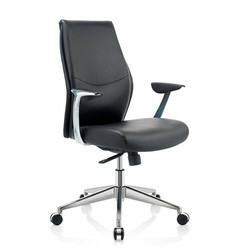 Manufacturer of a wide range of products which include visitor chair, bello visitor chair, black visitor chair, brown visitor chair, adjustable classic visitor chair and scroll revolving visitor chair. 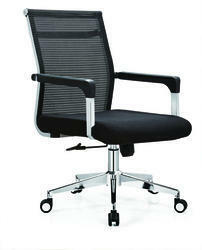 We are the leading supplier of Visitor Chair made from high quality material at competitive prices. 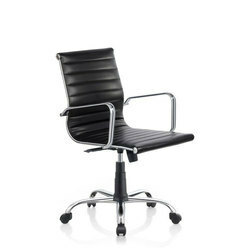 Banking on the skills of our qualified team of professionals, we are instrumental in offering the supreme quality range of Bello visitor Chair. 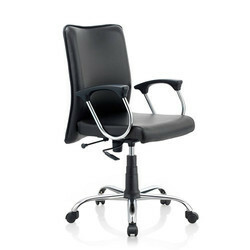 We are the leading supplier of Black Visitor Chair made from high quality material at competitive prices. 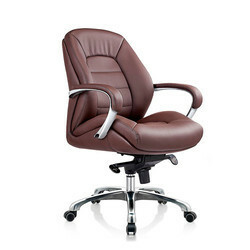 We are the leading supplier of Brown Visitor Chairmade from high quality material at competitive prices. 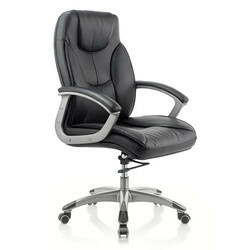 We are the leading supplier of Adjustable Classic Visitor Chair made from high quality material at competitive prices. 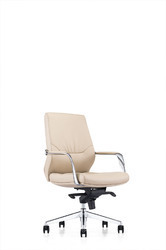 To meet the variegated demands of the clients, our company is instrumental in offering the excellent quality range of Ergonomic Visitor Chair. 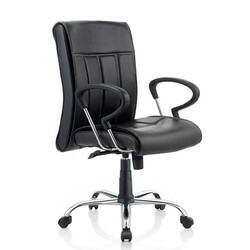 In order to attain supreme level of customer credibility and trust, we are readily betrothed in bringing forth Medium Black Visitor Chair. 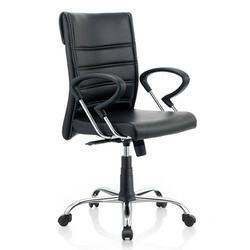 We are the leading supplier of Heavy Visitor Chair made from high quality material at competitive prices. 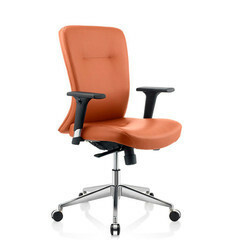 We are the leading supplier of Woody Visitor Chair made from high quality material at competitive prices. 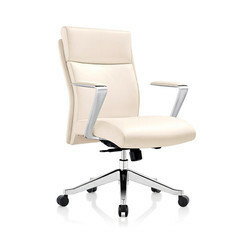 We are the leading supplier of Off White Visitor Chair made from high quality material at competitive prices. 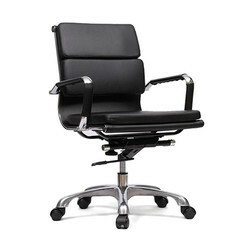 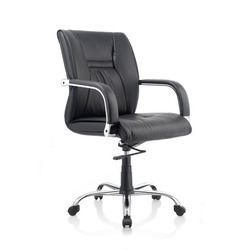 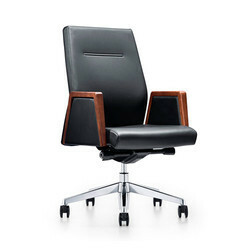 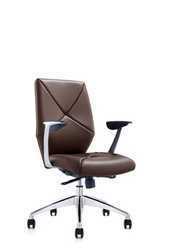 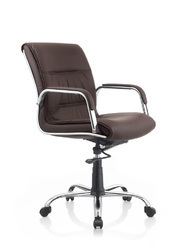 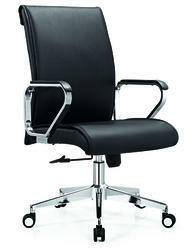 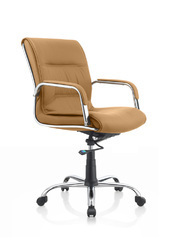 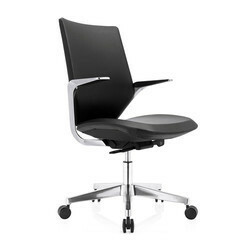 Looking for Revolving Visitor Chair ?